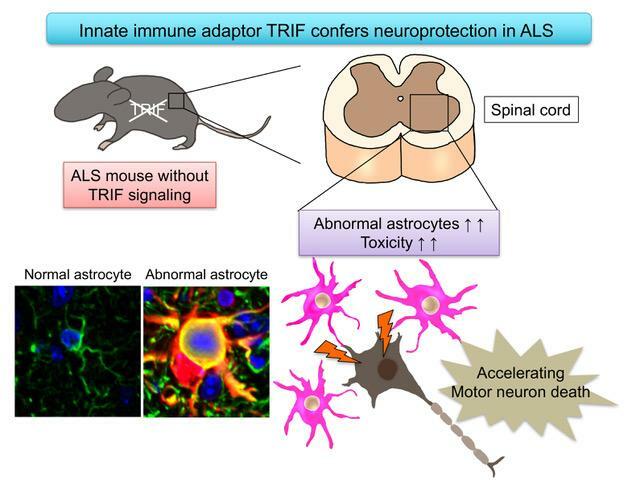 Nagoya, Japan – Amyotrophic lateral sclerosis (ALS) is a neurodegenerative disease damaging motor neurons in brain and spinal cords. ALS patients show progressive muscle weakness and atrophy, leading to a fatal respiratory muscle paralysis. There are no effective therapies for ALS.